Announcing Mini Personal Branding Sessions! Hello! I am so excited to share with you all a new niche of photography I have been working on. I am currently building a branding photography portfolio and it will be coming soon to the website! But first I need your help! Personal branding photography is photography that captures who you are and what you do. It is for small business owners, artists, makers, shop owners, bloggers, influencers, musicians, and creatives of any kind, who care about their audience and depend on their website and social media to market their product or service. We will collaborate on what it is you want to convey and show your audience. —a behind the scenes look at what you do, a peek into your studio or shop, and your process of working/making/creating. This could take place at your place of business, studio, coffee shop, or place of inspiration. If you have a website or depend on social media to market your product or service, personal branding photography can help build your brand and grow your business. Whether you are just starting out or already have a following, your fans not only want to see what you offer; they want to see you, they want to get to know you, they want to like you and ultimately trust you. And when they trust you… they buy from you! This is a great way to try out personal branding photography! These sessions will run 15-20 minutes. This can be at your workplace, studio, shop or place of inspiration. You will receive at least 10 digital files ready to post on social media or your website! This month of May (May 7-31, 2019) on select days and times. 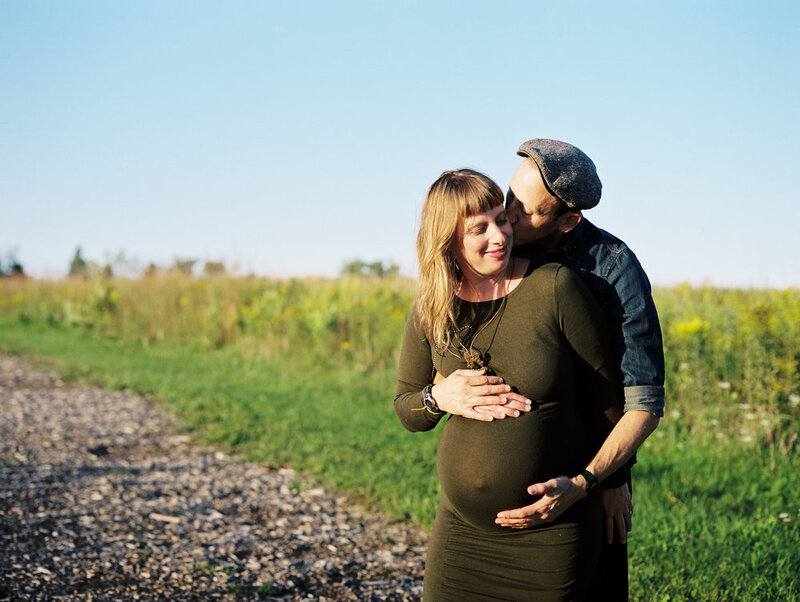 All photos taken on Portra 160 film with Mamiya 645. Oh my gosh! The holidays are here and I am so excited to share this blog post with you all! I love taking photos but I really love all the ways you can turn your photos into beautiful cards, prints, albums, calendars and other gifts. 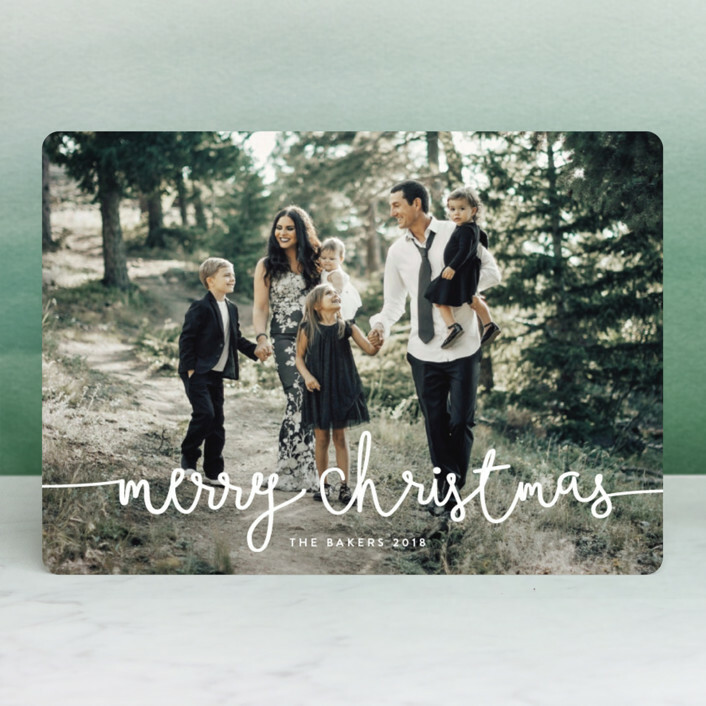 To say thank you to all my wonderful clients this year and to make your life easier, I researched and rounded up the best and most stylish photo gifts out there. Enjoy!… And be sure to check out the sales this Black Friday weekend. Happy Thanksgiving! Let’s start with the obvious and perhaps the most important. The holiday card. Why is it important? Since I was a little girl, one of my favorite things about the holidays was checking the mailbox to see if we got any holiday cards. My parents would display them around the archway to the kitchen and i loved looking at them and reading the little notes inside. 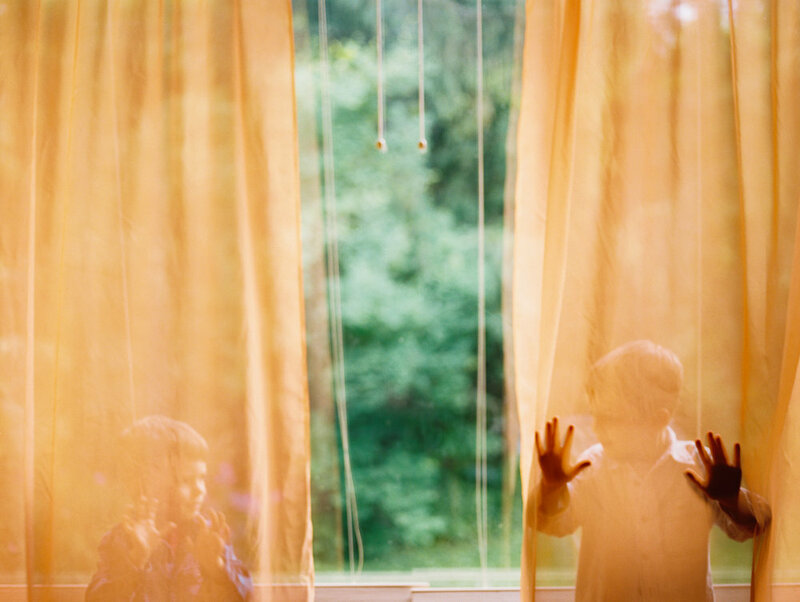 For some, it is the way to connect once a year with those loved ones far away. 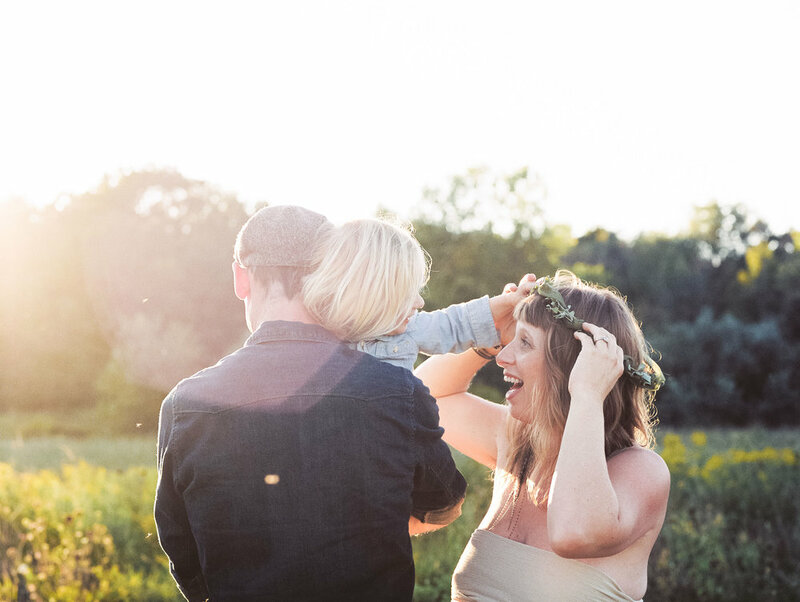 Although we now live in the age of social media and can connect with anyone via messenger, it’s sooooo much more meaningful and thoughtful to send those you love and miss some snail mail~ like a beautiful personalized card with your family photo on it! And if you really want to make someone’s day, include a handwritten note. All cards shown from Minted and Artifact Uprising. Contact me if you would like help custom designing your holiday card! Personalized calendars are the perfect gift for your loved one’s office, kitchen, bedroom or entryway. 1. Brass easel calendar from Artifact Uprising $55. Perfect for desk or night stand. 3. Hanging Calendars from Minted $22. Love these! Has blank spaces to write in important dates. 4. Wall calendar by Parabo Press. $30. Tear off print when month is over and frame! Genius. 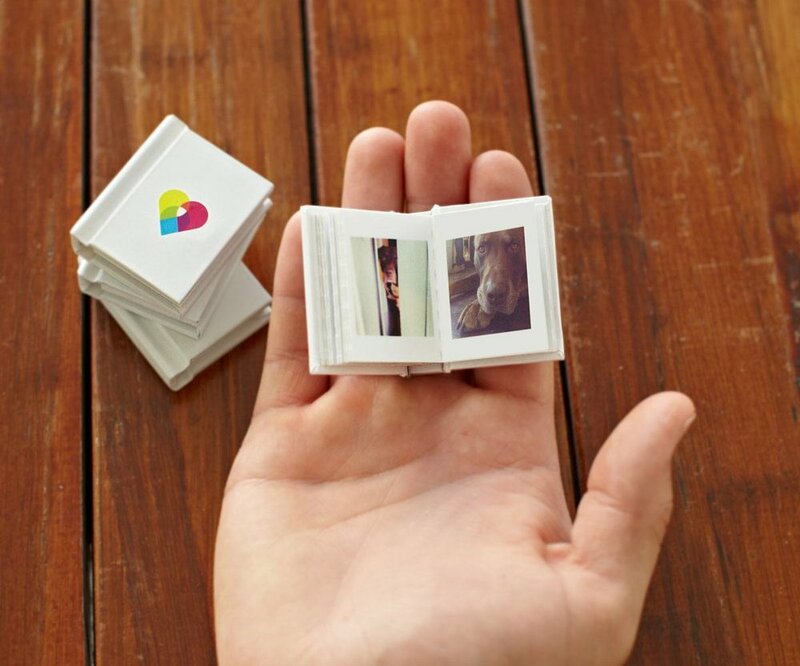 A great alternative to the photo album. Every year I print my favorite photos and put them in a keepsake box with the year printed on top. Every time I take a box out, its like a little gift to reopen. 3. Custom boxes. 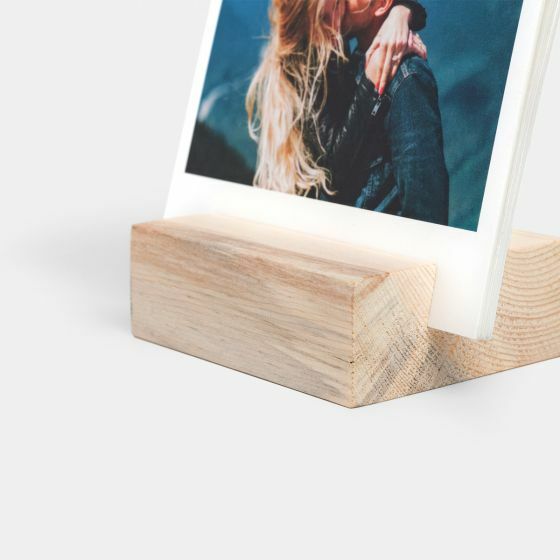 Create your own cover and message on a wooden box filled with prints. Contact me to order one! Photo albums ARE family heirlooms. Everyone says it’s the one item they would save in the case of a fire. They are priceless! So just make one. It takes a little time but oh so worth it. Personalized Notebooks, journals and planners from Minted. $16-$26 Fun idea: Start a family travel journal. Everyone can write in little snippets and draw pictures of your family travels! Custom photo albums. Contact me for pricing and options! Grandma and Grandpa need something cute on their walls. Take down their______(insert something from your childhood that is still on their walls) and replace with your cute family photo. 4. Custom framed print. 4 styles to choose from. Contact me for pricing and options. Give a gift certificate for a family or portrait session! Special holiday packaging included. Email info@erikaehley.com or go here and message me the amount you would like a gift certificate for. I will send you an invoice and mail you your gift package ASAP! 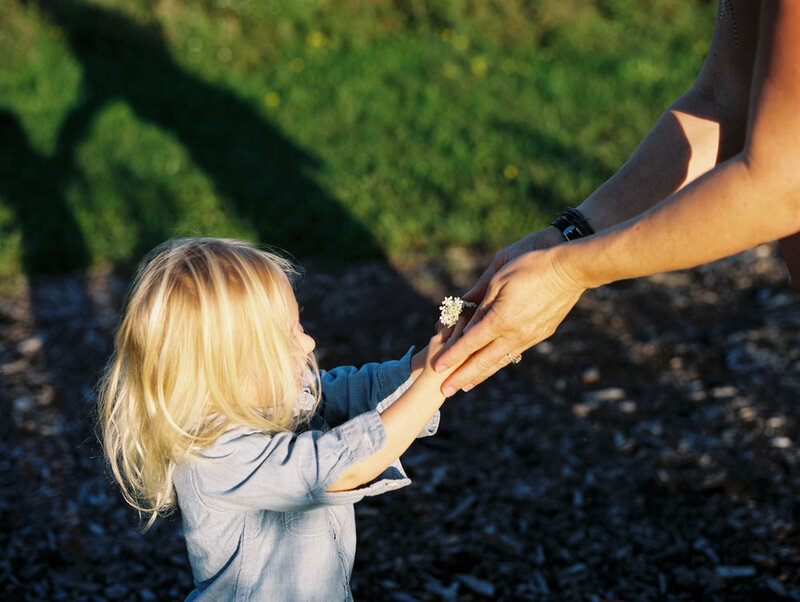 BUY ONE GIFT CERTIFICATE FOR A FAMILY SESSION (SESSION FEE $195), GET ONE FREE. WAIT…WHAT?!!!!! *For $195 you will receive two gift certificates for family sessions (or can be used for senior, newborn or couples) valued at $195 each. 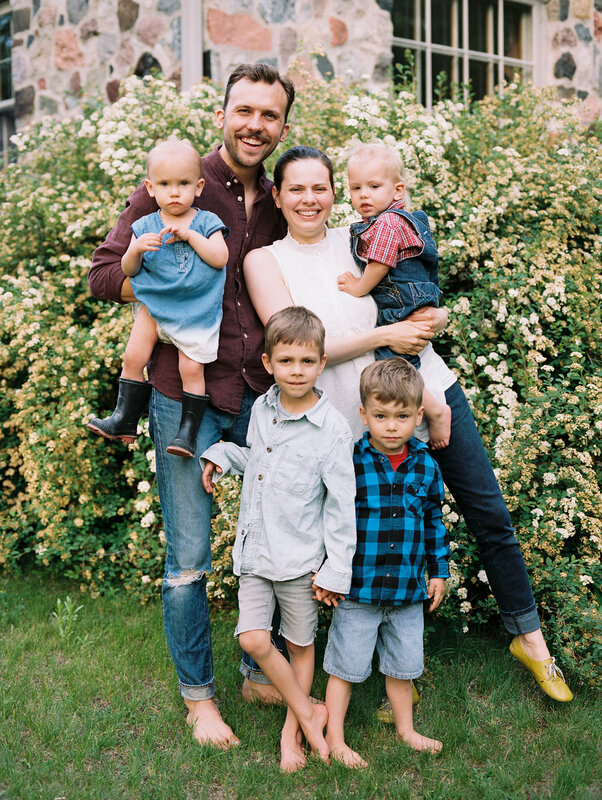 More about these family sessions here. These gift certificates can not be used for mini sessions. These are good Jan - Dec 2019. Email info@erikaehley.com or message me here. I will send you an invoice and the gift certificates in the mail! Check out my gift guide from last year for more ideas and inspiration. I hope this inspires you all to make something special for your family and friends! This family was a dream to photograph...Thank you Fishers! 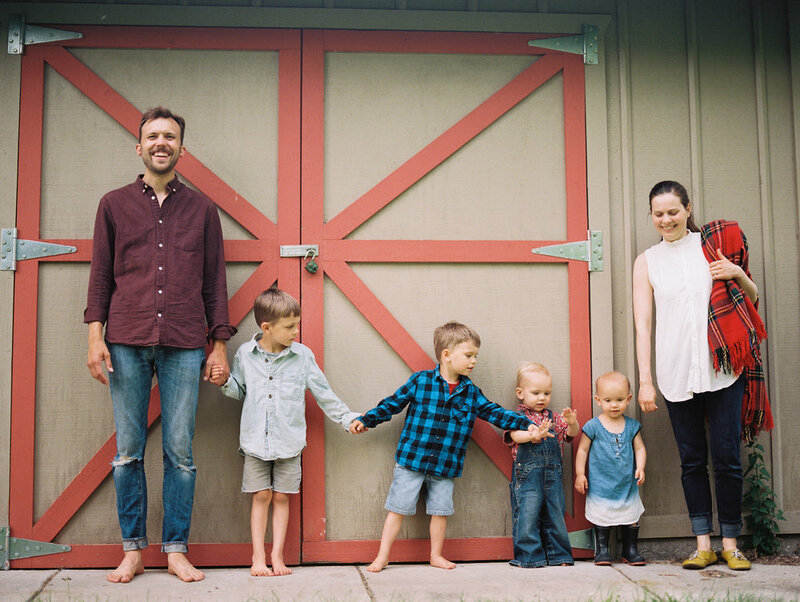 If you'd like your family shot on film, drop me a line here. Happy holidays! Did you know there is only 2 1/2 weeks until Christmas? What!!! If you are scrambling for gift ideas, relax. I got you. I have 10 super cool, modern and meaningful gifts for your loved ones. These gifts are affordable and easy. But you gotta get shopping: this weekend is the last weekend to get standard shipping rates. 1. The 2 in 1 holiday cards from Artifact Uprising. Let's start with cards! If you're like me, your just starting to think about 'em. These 2 in 1 cards are a favorite! It's a holiday card, but also a photo and gift tag you can tear apart! Genius. All of their cards are simple and beautiful. You can add a personalized message on the back too. Check 'em out here. 2. Wood Prints from Social Print Studio. Prints start at $14. 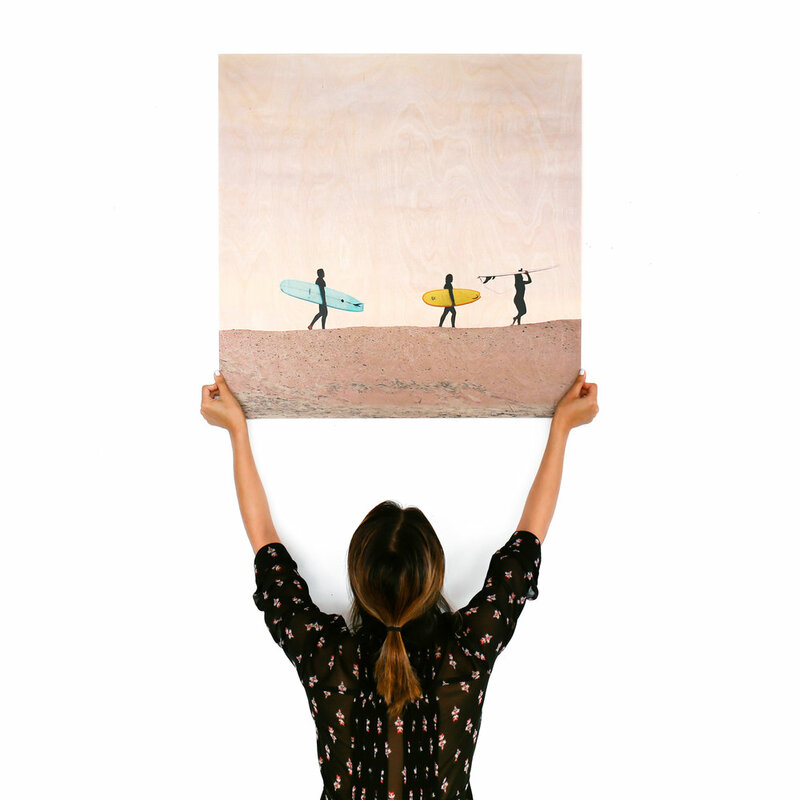 Photo printed on 100% sustainably sourced maple wood. There is potential for a wow factor here. Get yours here. I give this gift out to someone every year. I gave this to my mom last year, and everytime I go to her house, she has a different photo on display. It's a favorite! Order yours here. The best part is that it has a magnet on the back to put on the fridge! I'm definitely ordering this for family this year. You too? Go here. 5. Giant Photobooth Strips. Social Print Studio. 2 for $20. Hang them with a wooden hanger $30. How fun is this! Perfect for your best friend! Your kids! Anyone!!! Start making here. 6. Fine Art Print with Wooden Poster Rail. Parabo Press. 16x20 Fine Art Print $30 and Wooden Rail $25. Just surprise someone and hang one on their wall. Hang some love. Get on it here and here. 7. Mini books from Artifact Uprising. Starts at $15. These softcover albums are super affordable and great for gift-giving! The small 5x5 fits perfectly in a stocking or grandmas purse. Adorbs. Start publishing here. 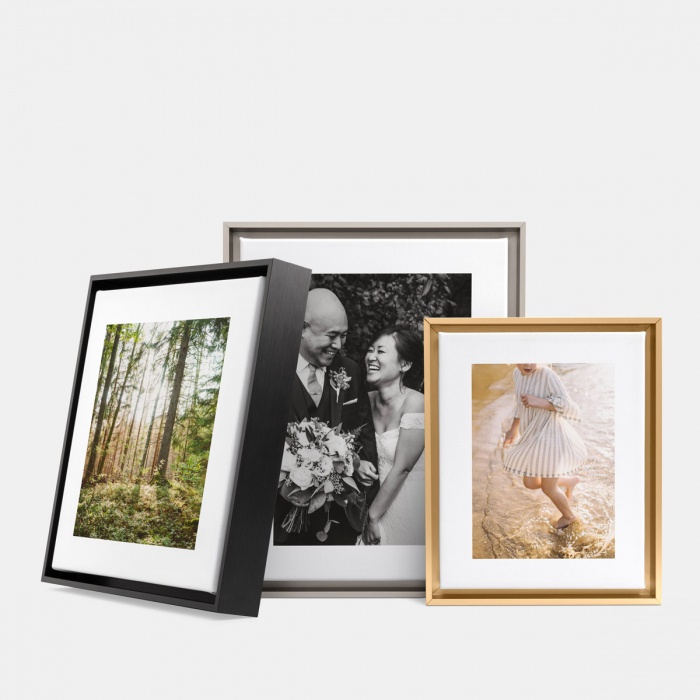 from Parabo: "We’ve teamed up with MASTERPIX Fine Glass Prints to print your photos onto velvety matte glass. Your photo will be printed at 20% opacity, so the colors are softened and light can shine through." These are so cool. They come with a clear acrylic stand too. Perfect for a desk by the window. Get one here. 9. Wood box of prints. Social Print Studio. Box $20. Set of prints start at $12. Make a little treasure box of favorite moments for someone special, for your kids, for your lover. Start here. 10. Gift Certificate for a Photo Session. Any amount. You're gonna need some cute photos to make all these gifts right? Photographs with loved ones are the gifts that keep on giving. Gift your favorite family or couple! This is the perfect gift to go in on with other family members or friends. Gift certificates can be made to any amount. Get one here. I hope you find inspiration for your holiday gift giving and consider turning your special photos into a beautiful and modern gift.